I'm happy to announce the release of a new Portbellabz card for Music Easel and 208 under EMS Cornwall license. 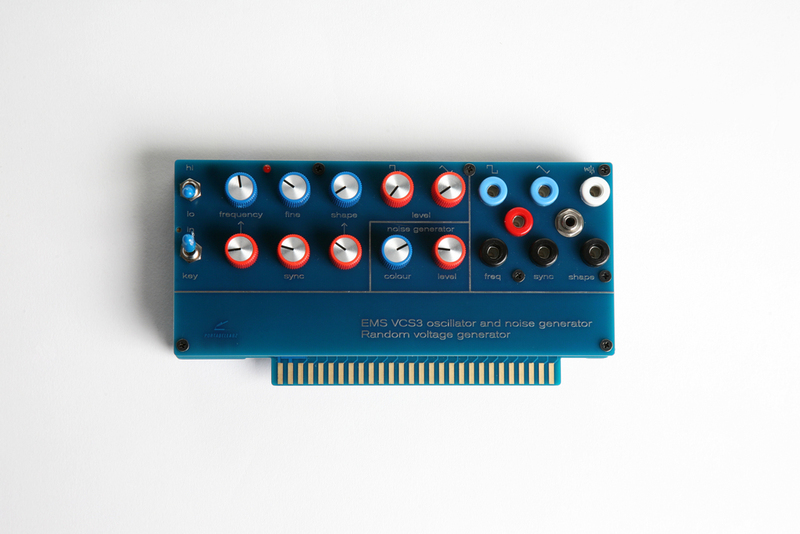 This card expands the Music Easel or 208 with original EMS Synthi A and VCS3 circuits : an oscillator that produces simultaneous square and triangle waveshapes with wide range and features useful modifications (synchronization, shape CV, hi/lo range) and a noise generator with variable colour, together with my acclaimed Random Voltage Generator modification module that expands many original EMS Synthi A, AKS and VCS3, unlike the 208's one, it's true random. The inputs and outputs voltages are adapted to match the ones used in the 208. It is available pre-built (€460 + shipping) or as a DIY PCB set (€130 shipped) like the 208 ToolBox. The prices include a commission for Robin Wood at EMS, that is the same for each pre-built unit or PCB set sold. 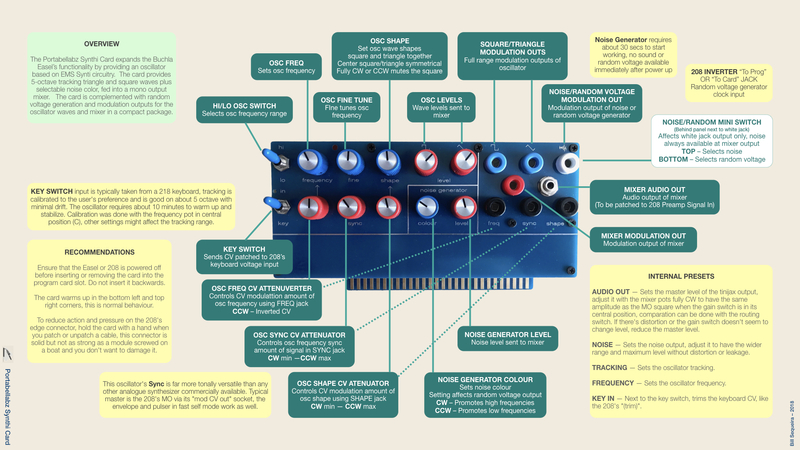 It works as is with 208p, 208r and BEMI / Buchla USA Easels. The tracking can be set to 1V/oct, 1.2V/oct or 2V/oct (or other, but who wants that ? ). It also works with a 208r rev1 if its useless card connector is rewired. The great Todd Barton did video demos, thanks Todd ! Bill Sequeira kindly did this nice overview. Thank you Bill. The pictured card is a prototype, the production one will look very similar. Great to see it out now. I'm very intrigued by this. Can't wait for Todd's video! Still hoping for one big expander that features the handful of Portabellabz cards you created. I modified my own 208 to have a direct CO output (pre LPG) to use it as a master to sync the Synhi Card's oscillator. The how to will be in the build notes, it's quite simple : I added an opamp to get the appropriate level and replaced one of the panel "signal output" tinijax by a banana jack, but to avoid drilling the panel to enlarge the hole for the banana, the CO could be connected to the former tinijax and a banana/tinijax cable used. This looks amazeballs!! Can't wait! 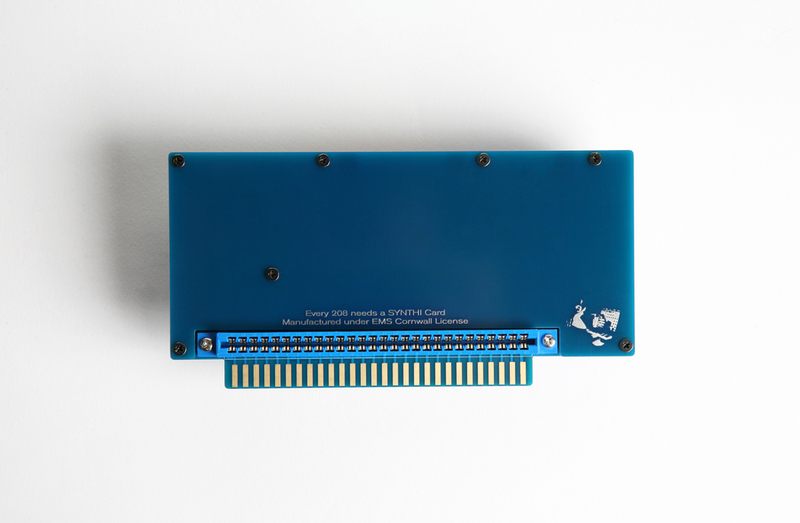 If we're offering up integration suggestions, how about some type of assembly that connects between the Program Board port on the 208 and the Presto-Patch port on the Synthi? Big work, high price and not sure whether such a specific interface would be very useful or succesful at the end. Not worth doing to sell only a few units. I did a matrix interface to interconnect 2 Synthis about 10 years ago. This actually opens to huge and vertiginous possibilities but that's theory, in practice I never use it. The Easel and Synthi are great self-contained instruments for live situation thanks to their immediacy, accessibility and ergonomy, this kind of console is actually the opposite of these. 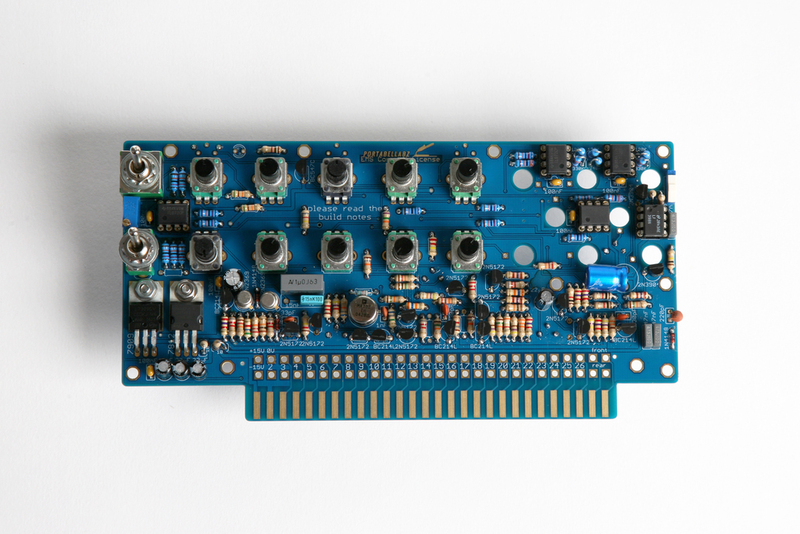 All I can imagine is something like Digitana's AKS KS Expander rather based on 208 circuits and layout. But this would be a big job and expensive device as well, that would be more limited than a real 208 interacting with a Synthi via its existing inputs and outputs. The advanced clever design of the 208's program card slot makes it more adapted to expand this way than a Synthi. Awesome card!! Such rich and deep sounds and timbres. Papz rocks! And nice graphic manual Bill! Here is my first little video teaser. More to follow . . . Thanks so much Todd ! 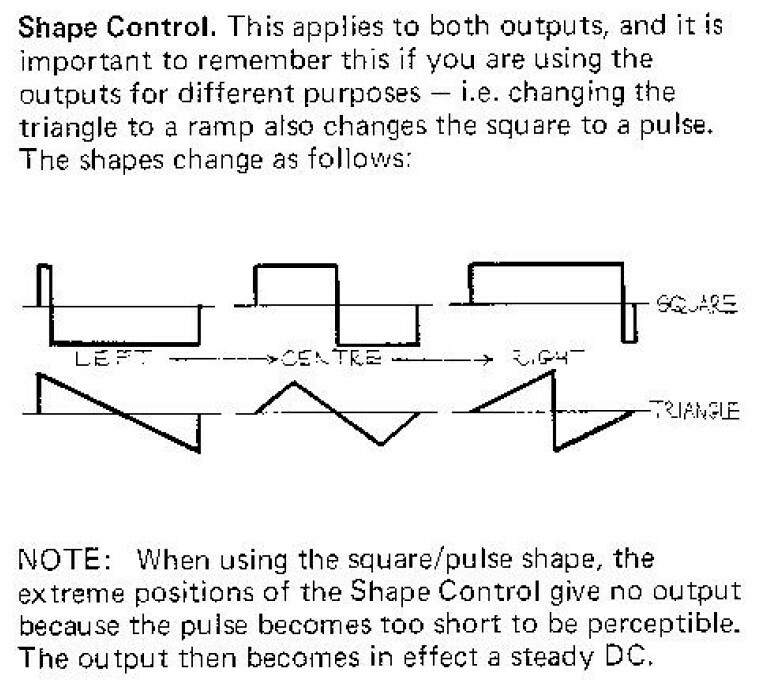 A small clarification : the "shape" (pot and CV in) is not wave mix but wave shape control, it changes both triangle and square together, like on the Synthi. Triangle changes progressively from ramp (CCW) to inverted ramp (CW) passing by a triangle at mid course. Square changes progressively from a line (CCW) to a line (CW) passing by a symmetrical square at mid course. The lines are mute because the pulse becomes too short to be perceptible. The wave mix is controlled by setting the level pots. This looks great papz. Congratulations. Very interested in one. Great to see this out in public, Papz... this is indeed an awesome expansion for the Easel and having been lucky enough to try one I can say it sounds fantastic. Fantastic demos Todd! Glad the Synthi Card is now in the wild. Not sure why two copies of the message were inserted - please disregard.